Japanese Beauty, specifically skin-care, has beauty mavens overhauling their medicine cabinets. The philosophy of J-Beauty focuses on gentle, hydrating treatments that fit seamlessly into your routine. The end result? Plump, dewy skin. Check out the three core steps, from cleansing to nourishing, and our five favorite J-Beauty products. The Japanese skin-care routine begins with an oil cleanser to remove any leftover makeup, debris, and dirt without stripping the skin of its natural moisture. 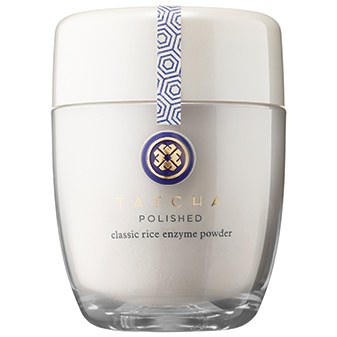 For part two of the iconic double cleanse, this enzyme powder gently exfoliates and reveals luminous baby-soft skin. Over time it also helps reduce the look of fine lines and uneven skin tone. A smooth, radiant complexion is a hallmark of J-Beauty, starting with your cleansers. 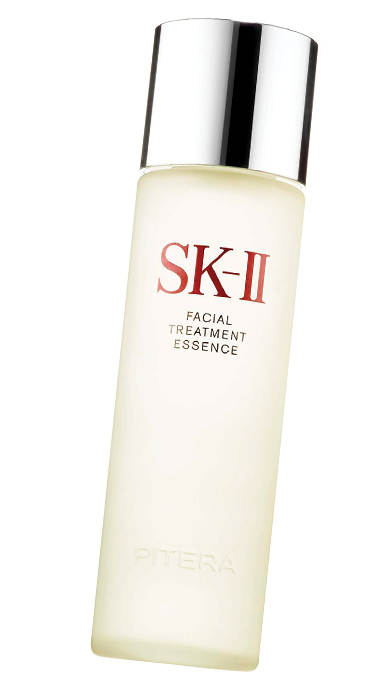 The two-step cleansing process starts with an oil cleanser, which melts away impurities without sacrificing hydration. Following the oil, cleansing powders transform into a creamy lather with water and simultaneously exfoliate to soften and remove debris, resulting in supple, makeup-ready skin. 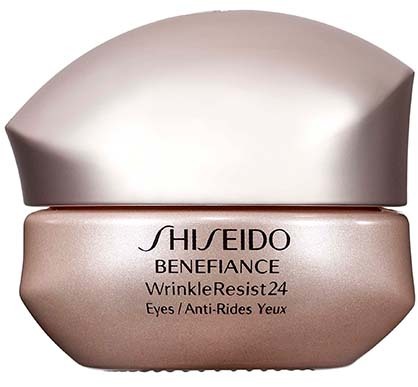 An essence provides a layer of active ingredients to visibly brighten, hydrate, and fight wrinkles. It also preps the skin to better absorb serums and moisturizers. Instead of trying to turn back the clock, the J-Beauty routine encourages holistic skin health through layering effective products. This starts with an essence under moisturizer for maximum hydration. The ultimate goal of J-Beauty is “mochi-hada,” a Japanese concept wherein your baby-soft skin resembles a mochi ice cream dessert. The skin stays plump and able to better absorb the remaining skin-care treatments. Start with a hydrating day cream that targets the look of lines and protects against harmful UV rays. Finish the routine with an eye cream that addresses 5 types of wrinkles around the eye area including crows feet and lid creases. Locking in moisture and protecting your skin from the elements is the final step in the J-Beauty skin-care routine. Daily sun protection is the single most important skin-care product to keep skin healthy. 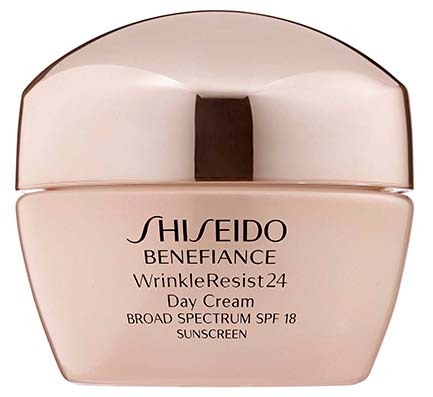 By using a day cream with SPF along with a specially formulated eye cream underneath, your hydrating, brightening, and wrinkle-fighting treatments can reach maximum results for youthful, dewy skin.